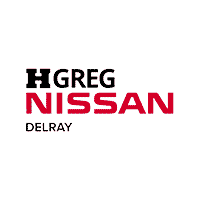 Hi, I’m Larry Jackson, General Manager of Delray Nissan. Do you have questions or comments for me? I’d love to hear them! Fill out the form, and your questions will be delivered directly to my personal email account. I will respond to your request very quickly.